Dual-ended 16-shot BB and Pellet Magazine for the Umarex Beretta PX4 Storm. 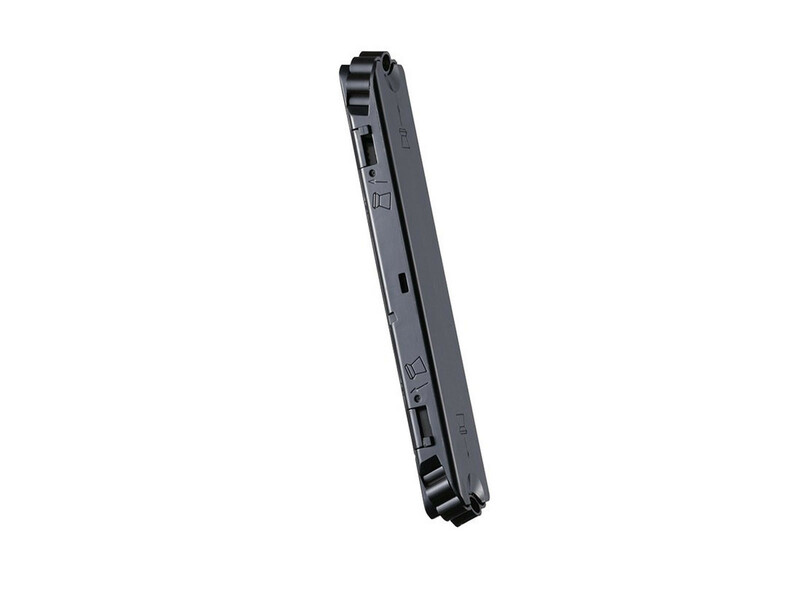 Dual-ended 16-shot BB and Pellet Magazine for the Umarex PX4 Storm. Note: Using pointed pellets, such as the RWS Superpoint, may cause a jam. It is best to use non-pointed pellets. A traditional wadcutter pellet, like the RWS Hobby Pellet, is your best choice.